 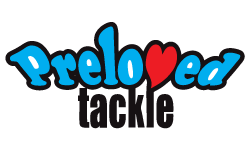   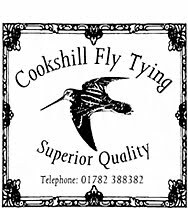 Widely acclaimed fly tying material supplier, Cookshill, have confirmed that once again they will be joining us for the Open Weekend on March the 2nd, 3rd and 4th 2012.  Steve Cooper and his team are best known for providing only the best, hand picked natural materials and his full bird skins are undoubtedly the best quality in the world! 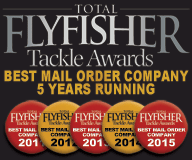 This is a unique opportunity for discerning fly tyers to visit the GAC and see these materials at first hand, and if you are interested in tying Clyde Style or North Country patterns then don't miss it as the full Cookshill range, including many hard to get materials will be on sale. 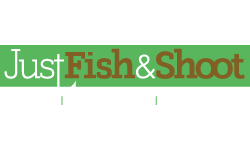 The Cookshill stand will be located beside the fly tying demonstrations at the rear of the store.